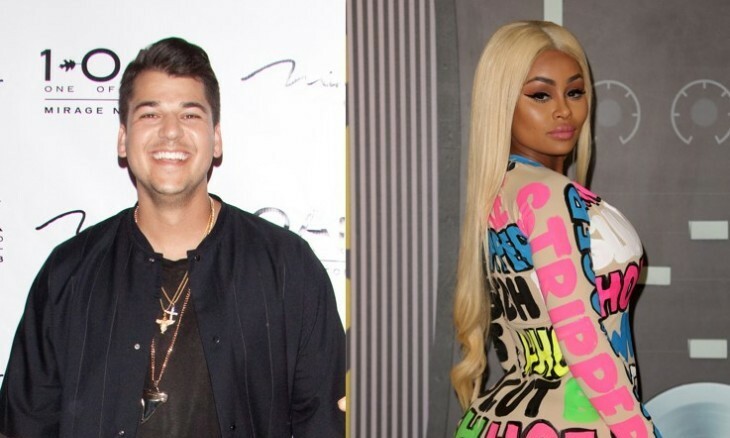 In latest celebrity news, it looks like celebrity couple Rob Kardashian and Blac Chyna might be calling it a quits … or perhaps not? According to UsMagazine.com, Rob Kardashian took to his Instagram account and deleted all of his photos on Sunday. His girlfriend then posted a quote hinting at a breakup between the two that read, “When you just get out of a relationship & your hoe friend welcomes you back into the World of Hoe.” A source confirmed that the two did split, but it probably won’t be for long and that they were just moving too fast. This duo might get back together, but we will have to just wait and see. This celebrity news has drama written all over it. What do you do if your relationship becomes more drama-filled than you like? 1. Seek therapy together: There is nothing wrong with seeking professional help when it seems like your relationship is becoming overwhelmed with drama. Having someone to talk to can help sort out whatever situations you and your partner are going through. 2. Seek out other sources of help: If you don’t want to go to therapy together, try seeking out other alternatives to therapy to sort through your issues. 3. Take some time apart: Yes, spending some time apart may be painful, but it’s something that every relationship needs at one point or another, especially when the drama heats up a little too much. When the time is right, come back together and talk everything through. What are some ways that you’ve gotten through drama-filled relationships? Share your advice below!